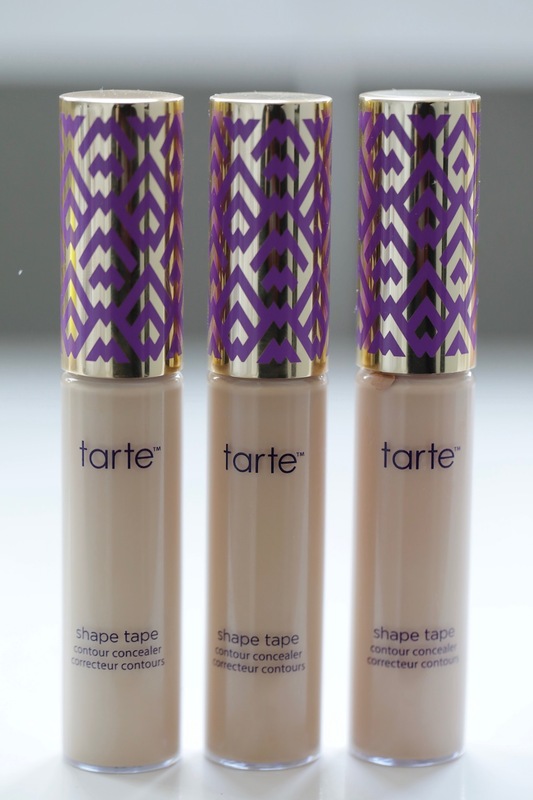 Tarte Shape Tape Contour Concealer - Best concealer EVER? Move over concealers! I have found my holy grail! Finally I got my hands on the hyped 'Shape Tape Concealers' from Tarte. 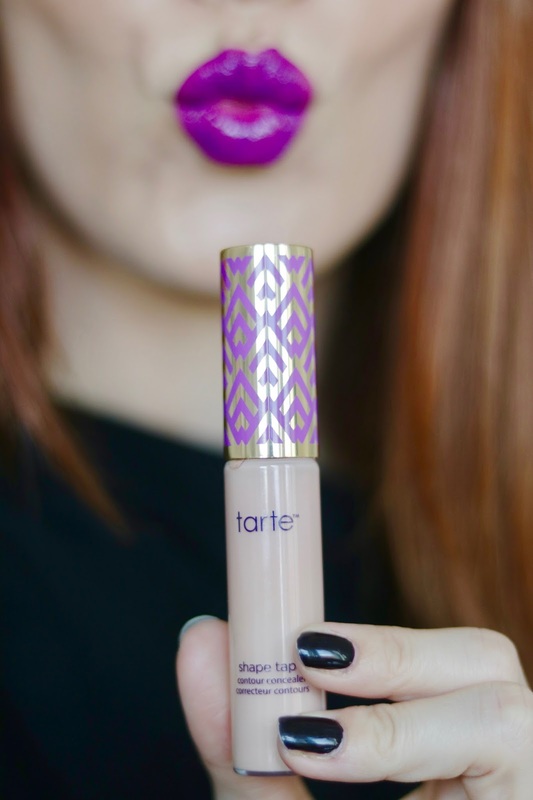 Tarte is sold at Sephora, but these concealers are an Ulta exclusive. After a failed attempt to order them online at the Ulta website, I raided an Ulta during the last North American tour. There might have been a little scream of excitement when I first saw these. I had high expectations and was not disappointed. When I tried to buy them online, I was having a hard time because swatches of concealers and foundations can look so different online than in real life. It is always a bit tricky. 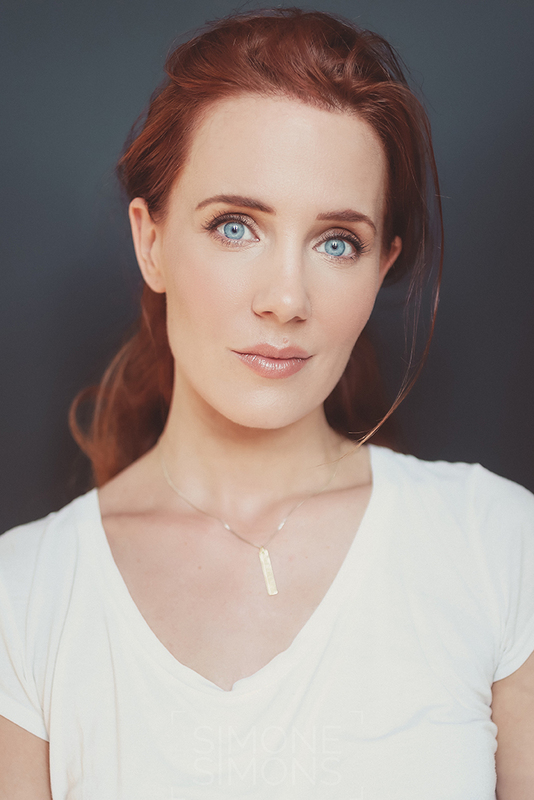 I recommend you always have a look at these particular make up products in real life, otherwise it can be a bit like a guessing game and will often result in a bad buy. I picked up three different colors and I will explain why in a bit. What kind of concealer is it? It is a full coverage concealer that doesn't need any setting powder. I've tried it without using setting powder and it works. I still put powder on top because it is a technique that I like to use. It won't slip and slide when you don't set it with powder. The name suggests that you can use this for contouring as well. 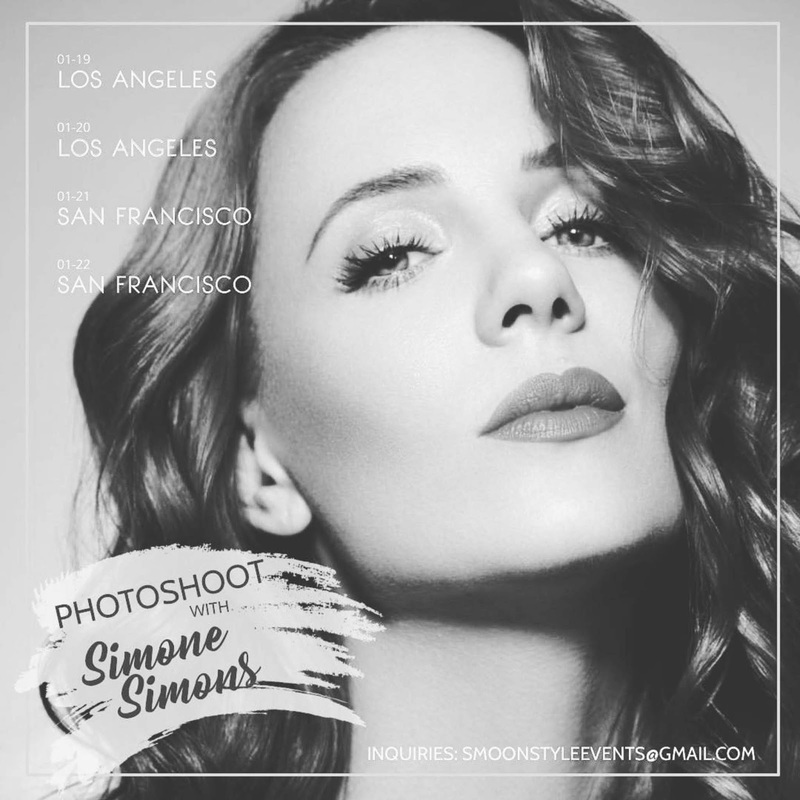 What you do is that you get a much darker shade that matches your skin undertone and use it for contouring. Considering the texture of this and the fact that it dries and sets quickly, I would not recommend using it for that purpose. Is it true that this is the best concealer ever? For me it is! There have been many concealers in my life and they all are 'pale' (no pun intended) in comparison to this beauty. It is all that I want and need in a concealer. This is starting to sound a bit like a 'single woman looking for the perfect guy' ad... No, I am not single. ;) I want a non-creasing, full coverage concealer that lasts all day on my combination skin. Why did you I buy three shades? The reason why I got three shades is simple. One to correct, one to brighten and one that matches my skin tone. My corrector is Light Medium Honey (displayed on the right). It has a peachy undertone and takes care of the blue tones in my eye area. Works like a charm! 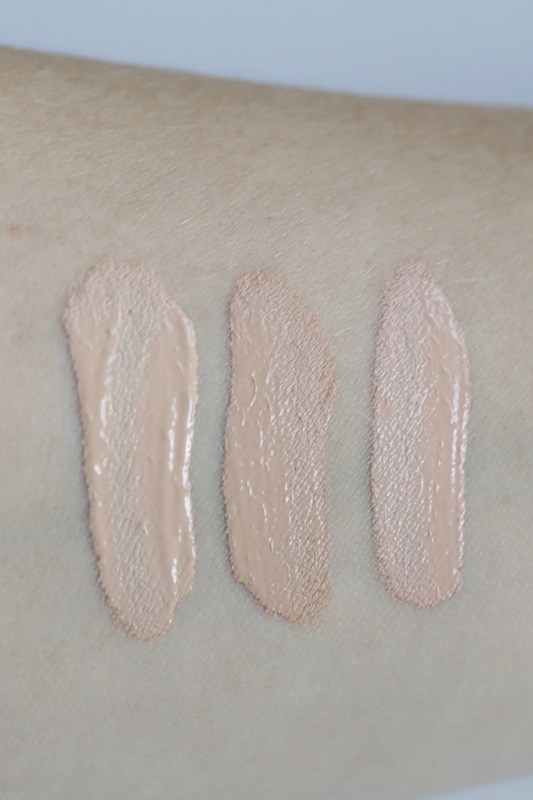 My brightener is Light Neutral (middle), it is a bright beige with yellow undertones that brightens my eyes, forehead and chin. My skin tone at the moment is Light Medium (left), it is a light to medium beige that matches my tanned face. When I get lighter in the winter, I can mix Light Neutral and Light Medium. I can use this for blemishes and skin discolorations from recovering blemishes or sun spots. They were right when they said it is a huge concealer. You are getting 10ml for €26. The wand is humongous! I've made a comparison picture for you with my Nars concealer. You have to be careful not to get too much product on your face or you might walk around with cake in your face instead of in your mouth. I find that you get a higher coverage if you work with your fingers. When you use a face sponge, such as the beauty blender, you get a lighter coverage. You have to work fast, because it sets to a matte finish. This is the first concealer that doesn't sit in the fine lines, it doesn't emphasize dryness or texture on the skin. It has become my holy grail concealer that I can't live without anymore. All the other concealers will be sitting in a corner to collect dust, because this is the one for me. One little tip: if you swatch these, wait for them to set. They darken a bit when they set. Do any of you own the Shape Tape concealer? I ordered on the tarte eshop and the shipping fees were free last weekend so I put this shape tape in my cart so fast ^^. I ordered the fair one, hoping it will fit me . I heard so much good reviews on YouTube so I am happy to see that you loved it too. I am super excited to try it. Wish me luck for the color matching ;).